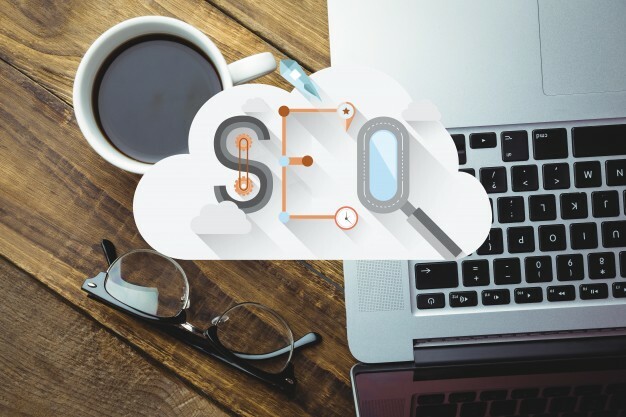 Search Engine Optimization or SEO in short is a set of rules that are followed for a website to increase its quality, make the website faster and user-friendly, easier to navigate, and improve search engine rankings. In this competitive market, SEO has become an important tactic to apply on one’s website. Search engines serve millions of users looking for answers to their questions and solutions to their problems on the internet. If you can identify what type of queries your potential customers can have, they can easily be targeted and be driven to your website. We at B-Scene Media have a team of expert SEO professionals who have turned non-earning websites into significant revenue producers. Our SEO professionals keep track of trending SEO methods as they evolve and implement them on your website. This ensures that your website will attract your desired audience and quickly flourish. Northwest Arkansas' source for local marketing and branding solutions.